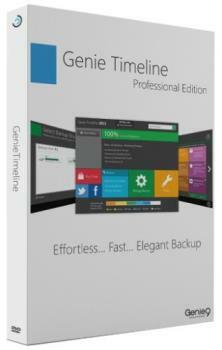 Genie Timeline is a Windows Time Machine that performs seamless automatic real-time backup for all your files and folders. 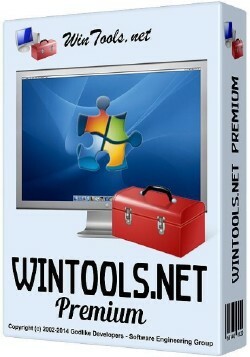 Simply install it on your computer and set it up in just 3-simple straightforward steps in which all your important documents, photos and music are backed up to a recommended backup destination with optional security. Description: PaperScan Professional Edition is a powerful and comprehensive tool to manage the documents of your business or organization: scan, process, perform OCR, annotate, compress and save your images and PDFs in various formats. 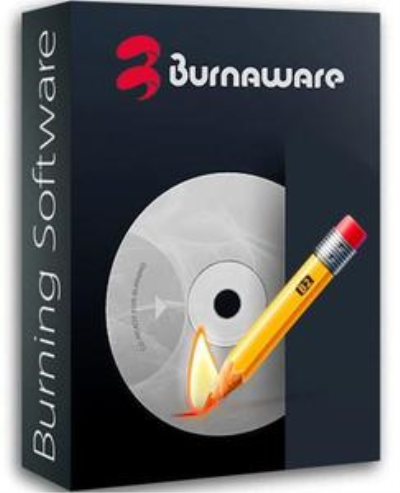 BurnAware is a family of full-featured and free burning software to create CD, DVD and Blu-ray discs of all types. 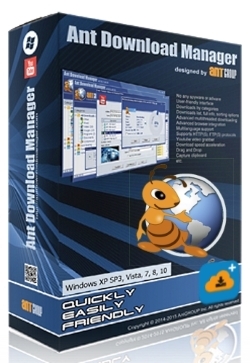 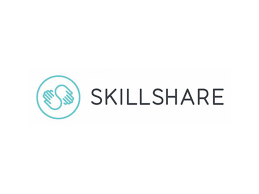 Home users can easily burn bootable discs, multisession discs, high-quality audio CDs and video DVDs, make, copy and burn disc images.